Last year was a fantastic year for Francesco! See the full video here. Molinari beat out US gymnast Simone Biles, Czech skier and snowboarder Ester Ledecka, and Ukrainian boxer Oleksandr Usyk as he became the first golfer to claim the award in 18 years. Read the full article here. Full article from Bunkered is here. “I’m super proud to be here tonight. There are so many inspirational sporting stories. It gives us more motivation for next season.” Read the full article here. Molinari reflects on an ‘incredible’ year after he was crowned Race to Dubai champion at the DP World Tour Championship. Read more here. 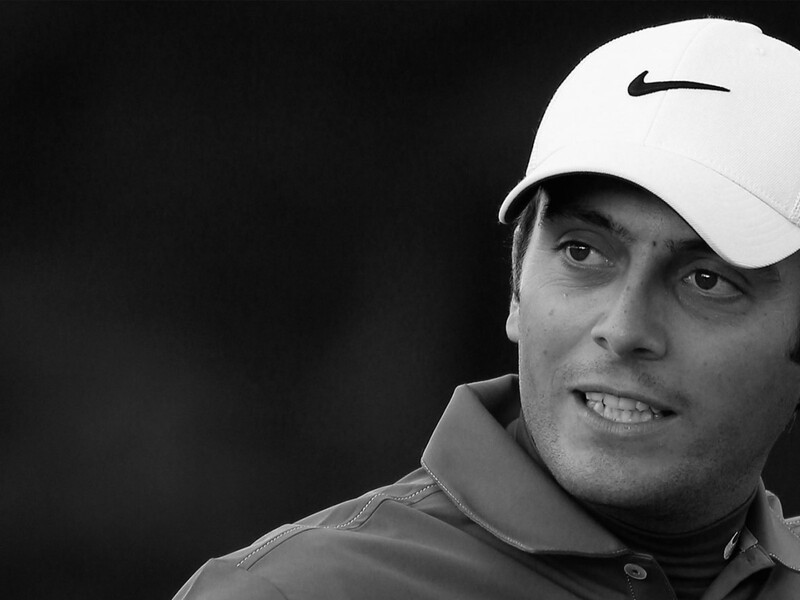 See some great Ryder Cup action from Molinari here. ‘I’d give you 5 out of 5, Frankie’: Molinari, Fleetwood star in hilarious ‘morning after’ video The morning after the week before  #Moliwood pic.twitter.com/J5JunSS5Ee — Ryder Cup Europe (@RyderCupEurope) 1 October 2018 Read the full article here. © 2018 Francesco Molinari. Powered by Portridge.